Eyeglasses (spectacles!) have been used for hundreds of years. 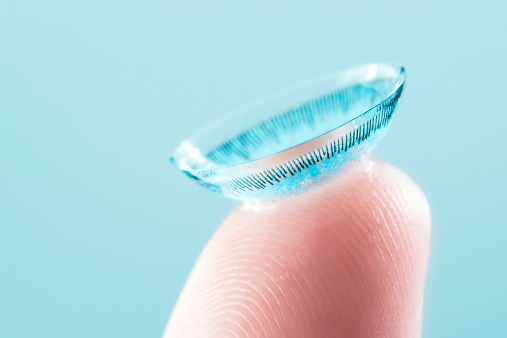 More recently, contact lenses have also been used to correct eye vision problems. But the fact is, both eyeglasses and contact lenses present practical challenges for users. These days, LASIK surgery is a welcome procedure for those who are tired of fixing and replacing glasses, buying liquid solutions, and remembering to pack backup contact lenses. LASIK surgery is a permanent vision solution that is done by highly qualified LASIK doctors using a laser to perform vision correction. This vision correction involves manipulating the cornea. First, a flap on the cornea is created on the outer eye layer, which is then folded to allow for remodeling. The remodeling is done on the internal structure of the eye, after which the doctor repositions the flap. After undergoing this surgery, many patients say a permanent “goodbye” to eye problems, as well as to all the challenges associated with managing eyeglasses and contact lenses. 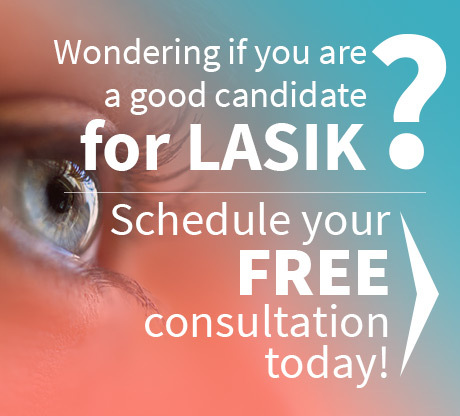 The three major eye problems that are corrected by LASIK surgery are farsightedness, nearsightedness, and astigmatism. LASIK doctors who perform this surgery are usually regular ophthalmologists or cornea specialists. While the former are professionals who can do the job well, it would be better to select a cornea specialist because the surgery involves dealing with the cornea to perform the vision correction. People suffering from eye problems who chose LASIK will benefit most from consultation with a leading specialist like Dr. John Goosey. Dr. Goosey will advise them about whether their case can best be handled with a traditional LASIK procedure, or if their particular situation would be better served with a custom LASIK procedure. It all depends on the specific circumstances of each patient, and Dr. Goosey is the best resource for information about the choices each patient faces. 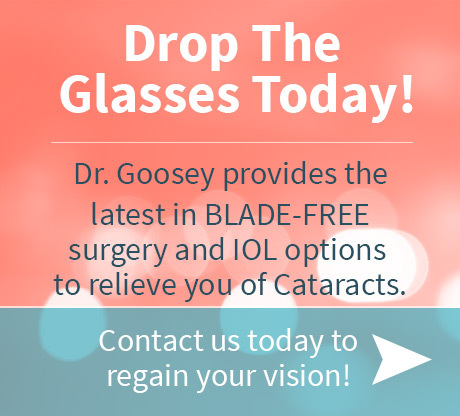 Contact us to let Dr. Goosey evaluate your candidacy for LASIK surgery, and take comfort in knowing you’re dealing with a global leader in the field of eye surgery.